I played a bunch of shows on tour, drank a lot of seltzer, saw a lot of nice things and met a lot of nice dogs/cats/people. Thanks, tiny pocket of the Northeastern United States! 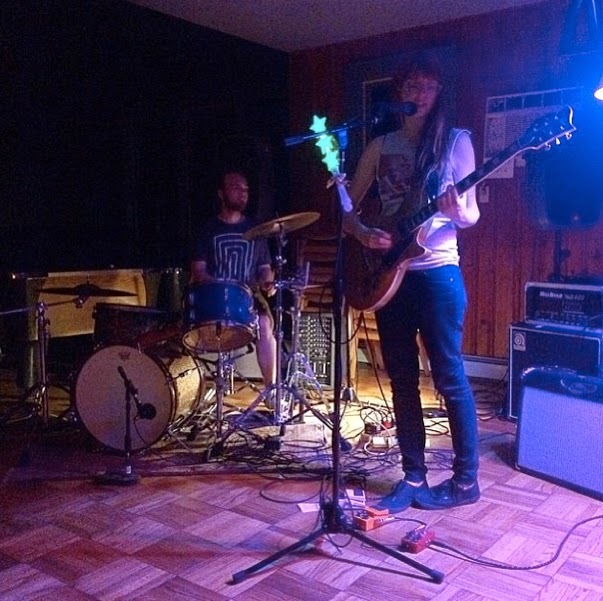 Then I got home and played shows with Matt in Wassaic & Kingston! Nice. 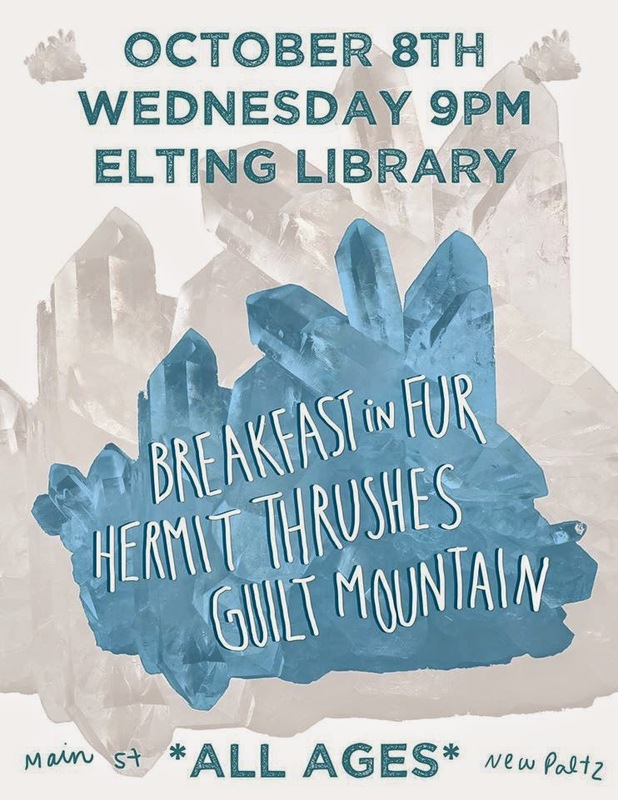 We're playing a GUILT MTN set on October 8 at Elting Library in New Paltz with Hermit Thrushes (Philly loves) and Breakfast in Fur (local loaves). 9pm after-hours library shenanigans, you know the drill. 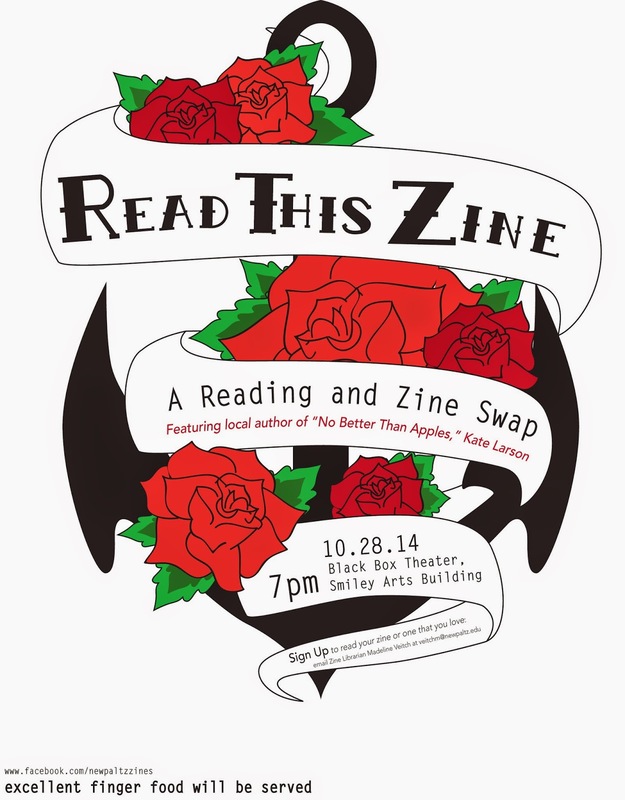 I'll be reading on SUNY New Paltz campus on October 28th in the Black Box Theatre. Readings start at 7pm & there's a Q&A afterwards. 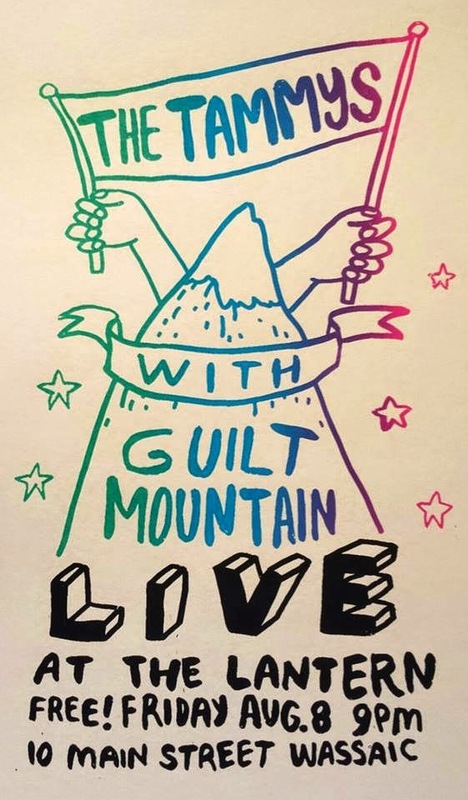 This is spurred by the New Paltz Zine Collective, and thanks to them there is now a zine library in the campus Sojourner Truth Library! Everything is catalogued and the collection is growing steadily and open to perusing. So cool. I'll be tabling at Boston Zine Fest this year! I'll also be on their "Personal Narratives" panel on Saturday at 3:30pm. Tabling happens on Sunday, October 12!